Ten local groups in Cayuga, Livingston, Monroe and Ontario County have secured grants totaling more than $77,000 from Preserve New York. Representatives from many of those organizations or municipalities will be on hand at the announcement to discuss their efforts. 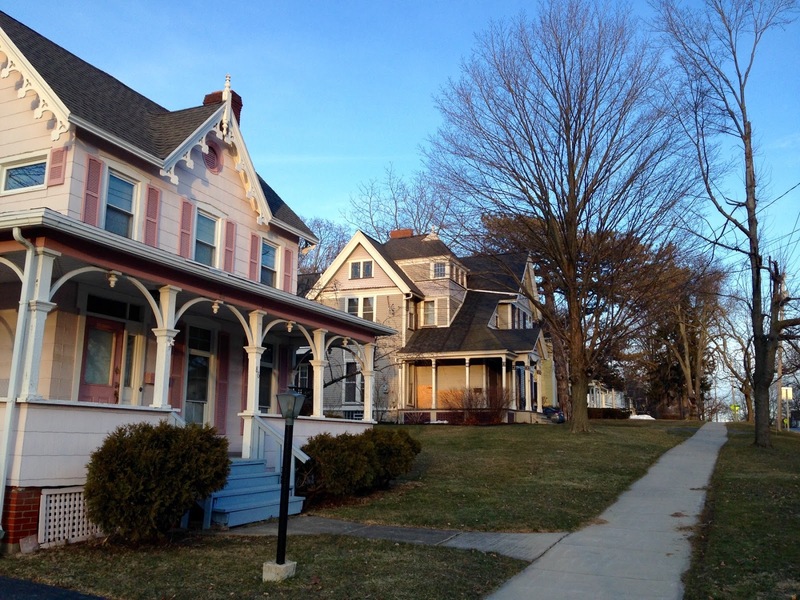 Funded projects include Historic Structure Reports, Building Condition Reports and surveys that could lead to National Register listings and open the door to preservation incentives like Historic Tax Credits. Preserve New York is a signature grant program of the New York State Council on the Arts (NYSCA) and the Preservation League of New York State, and is made possible with the support of Governor Andrew Cuomo and the New York State Legislature.